I'M LOVING... 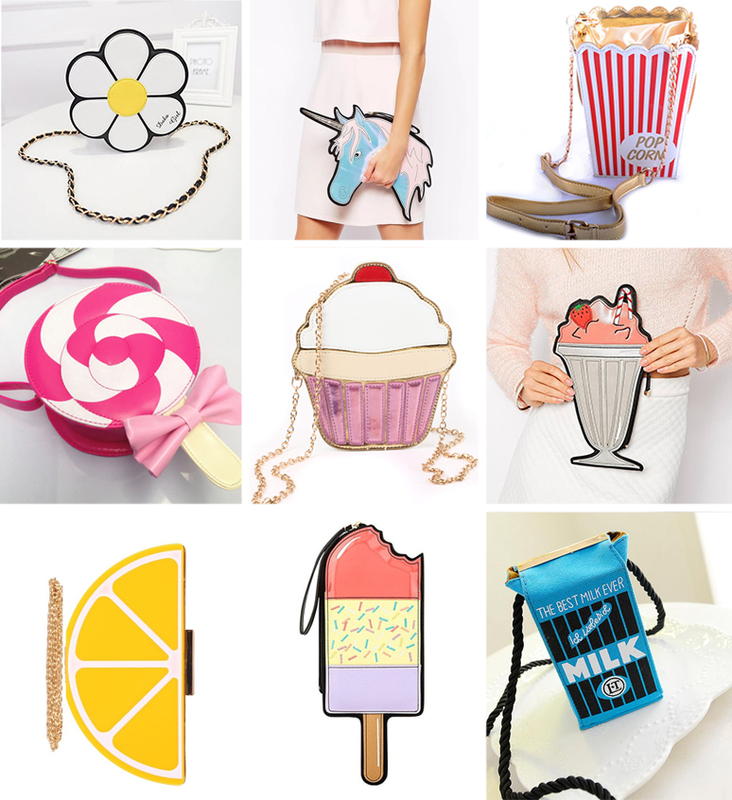 NOVELTY BAGS FOR LESS THAN £13! I LOVE novelty bags. That lollipop one is super cute!